Your baby’s diet is a major concern during her development. 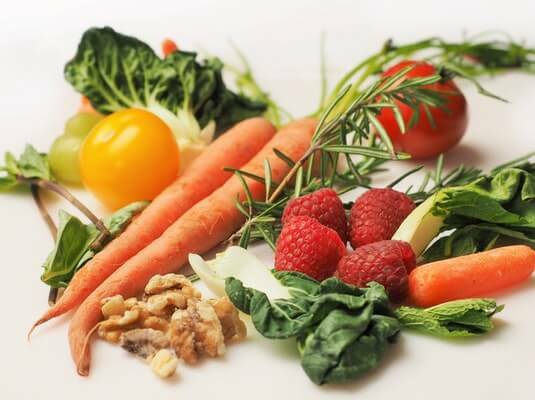 A balanced diet that provides your little one with sufficient nutrition is a basic need. For a few mothers, the big question during this phase is – How to Increase Their Baby’s Weight? For the first six months, exclusive breastfeeding is all that your baby needs to maintain a good body weight. After 6th month, complementary feeding starts. During this phase, energy dense food items should be given. Read the article to know more about energy dense food for your baby. How Much Should a Baby Be Fed to Gain Weight Faster? Babies require nutrients in appropriate amounts as per their age. As they grow older, their demand increases. To maintain your baby’s healthy body weight, you must follow your baby’s nutrition requirement pattern. There is quite a difference between ‘intake’ and ‘requirements’. Intake is what we feed our babies whereas the specified range of nutrients that should be given to your little one is ‘Requirements’. To achieve the ideal body weight you need to make sure that your baby’s intake is same as her requirement given in the table below. For your baby’s proper growth and development, you need to follow a food pattern that will help your baby to gain weight faster. Weight gaining food for babies should contain appropriate calorie value to support baby’s growth. At the time of birth, a baby should normally weigh above 2.5 kgs and below 4 kgs. Most babies double their weight by the fifth month. As your child grows older, her growth is charted and checked as to whether it is falling in the ideal range for your child’s age. For instance, if your baby is one year old, the ideal body weight for her should lie between 7.5 kgs to 8 kgs. Maintaining a healthy body weight is always a ‘plus-plus’ in your baby’s development. Ensure that you feed your baby energy dense food to attain her ideal weight range. With the wide variety of food items, it becomes a bit difficult for you to choose healthy and suitable food for your little one. Basically, your baby’s diet should consist of appropriate amounts of proteins, carbohydrates, fats, vitamins, and minerals. Protein supports your baby’s overall development. Carbohydrates and fats or energy dense foods provide your baby good health. Vitamins and minerals boost your baby’s immune system. So what if your baby is already a year and a half but still does not lie in her ideal weight range? Nothing to worry! Given below are 30 energy dense food that will help babies who are one year or above to gain weight for their proper development. Such food items can help your baby gain weight and come under their ideal weight range. Exclusive breast milk is all that your baby needs to reach the ideal weight range for first 6 months. Breastmilk is known to assist with preventing various infections. It helps your baby have stronger bones and a healthy body. Take 1 sweet potato and boil it. Take a boiled sweet potato and puree it in a blender. Add a pinch of black salt in it. The puree is ready to serve. Take 1 cup milk and add 2 tbsp of soaked Sabudana in it. Boil it for 5 minutes. Add elaichi powder. Serve it at normal temperature. Soak ½ cup rice for 1 hour. Cut pumpkin into pieces and season it with different spices like turmeric powder, cumin powder, and black pepper. In a blender, add soaked rice with water and puree them, the seasoned pumpkin. In a saucepan, take the pureed mixture, add 1 cup of water and cook until it becomes thick. Let it cool down for 8-10 minutes and then serve it. Take ½ cup boiled peas and puree them. Grind ½ a clove of garlic with a knife and add it to the puree. These energy dense meals nourish your baby with the given calorie range. 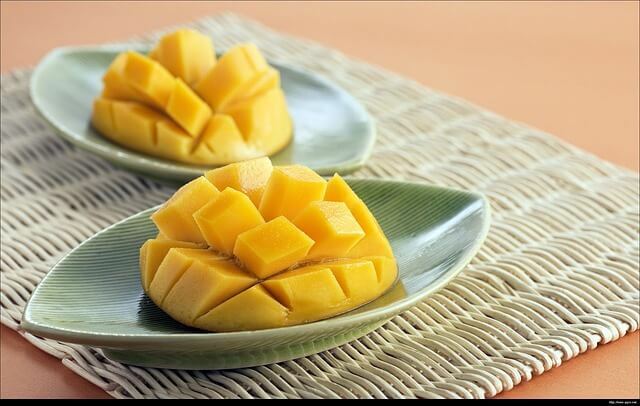 Take diced mangoes/bananas in a blender and puree them. Add 2 cups of milk and blend again. Boil cauliflower and peas together. Take them in a blender and puree them. Grind 1 clove and add into it. Soak ½ cup Sabudana for three hours in 1 cup of water. Add ghee in the pan, a bit of cumin powder then add soaked Sabudana. Add a pinch of turmeric, salt. Add a little water and cook it for 5 mins. Mix boiled lentils and sprouts in a bowl. Add cumin powder, black salt and salt to taste. Take ½ cup boiled sweet corn and ½ cup boiled lentils. 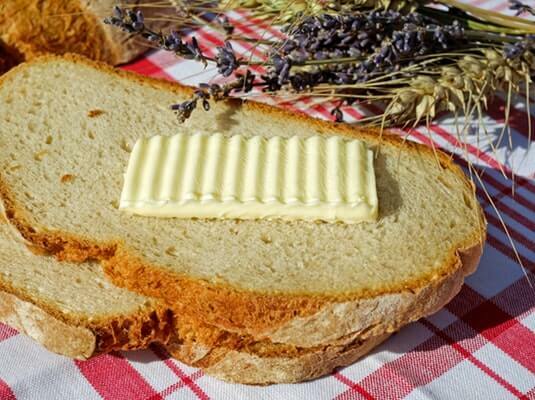 Add half a spoon of butter. Add a pinch of cumin, black salt and salt to taste. Now add dices of paneer and squeeze a small wedge of lemon over it. Take 1 cup of boiled spinach and puree it in a blender. Now take a saucepan, add pureed spinach into it. Cook it for 5 minutes and add dices of paneer. Add salt to taste and serve it at normal temperature. Add water and daliya in the saucepan. Cook until it thickens. Add a pinch of turmeric, cumin powder and salt to taste. Grind Daliya with a little water. Then puree the pieces of mangoes. Add milk in the saucepan, add the pureed Daliya in it. Cook until it thickens. Let it cool. Add pureed mangoes and honey as per taste. Such energy dense diet pattern helps your baby gain weight. It provides her with numerous other nutrients. Ingredients: 1 egg, diced vegetables such as carrots, beans, bell peppers, salt. Crack an egg in a bowl. Add diced veggies in it. Add salt to taste. Pour the egg mixture in a nonstick pan. Let it cook and settle at a medium level. Cook well and serve it at normal temperature. Ingredients: 1 cup powdered oats, 6 tbsp honey, 5 tbsp of curd, 3 tsp oil, salt, ½ Tsp baking powder, ½ tsp baking soda, vanilla extract, slices of peach/plum. Add curd and honey in a container. Add ½ tsp baking soda in it. In a new container, add oats, a pinch of salt and ½ Tsp of baking powder. Now add oil to the curd mixture, when you notice bubbles in it. After adding oil, add dry contents in the curd mixture. Add 1 tsp of vanilla extract. Grease the baking tray and heat it in the oven for 5 minutes. Take the heated baking tray and pour in ½ of the cake batter. Now place slices of plum/peach in it. Cover it with rest of the cake batter. Bake on 180 ℃ for about 30-35 minutes. Check by inserting a toothpick in the center, it comes out clean your cake is ready. Spread peanut butter on the slices of bread. Place pieces of bananas on one slice of the bread. Drizzle a little honey or as per taste. Such meals are a great start for healthy eating habits for your baby. Good calorie intake helps keep your baby energetic and playful for the whole day. Take a saucepan and add a bit of oil in it. Add mustard seeds, ginger into the heated pan. Saute chopped onions till its golden brown. Then add diced veggies in it. Add ½ cup Rawa/suji and roast till its color changes to golden brown. Add 1 cup water, salt to taste and cover the saucepan for 5 minutes till the Rawa/suji is properly cooked. Take a saucepan. Saute paneer and dices of vegetables. Sprinkle salt and black salt over it. Do not give skewers or toothpicks to your baby. Let them eat it with a baby fork. Mash 2 boiled potatoes in a container along with boiled peas. Add a pinch of salt, turmeric powder, cumin powder, coriander and black pepper powder. Fill the mixture in between the slices of bread and your sandwich is ready. 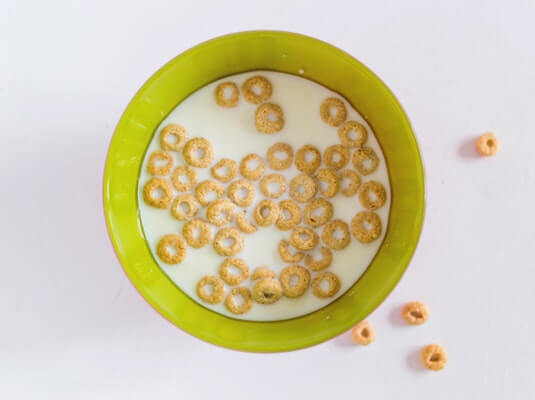 Keep aside 1/4 cup milk in a bowl separately. Add 3 tbsp of custard powder and leave no lumps in it. Heat the remaining milk in a saucepan. Add sugar when the milk boils and stir well and let it cook over medium flame. Add the custard paste in boiling milk and cook until it thickens. During this phase, your baby might lunge on junk food but don’t let that happen. Junk food intake can lead to obesity. Search for ways to make your food presentable so that your baby can happily gulp on healthy food. Introduction to new things is never an easy task, more so with a fussy baby. One basic rule is known as the “four-day rule.” You can give your baby something new in small quantities. The same food is given for four days and observed for reactions. In this gap, you need to keep a check on your baby if she has some allergies or any side effects of the food that you introduced. If not, you can continue with giving your little one that foodstuff. If you notice something unusual then you must consult a doctor before giving that particular food item again. 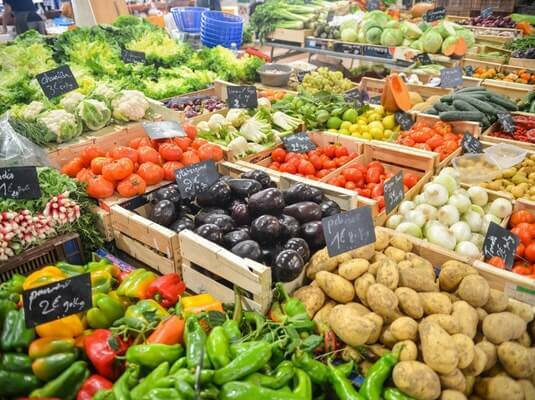 There are other many ways that can be helpful for you to introduce different kinds of food items. Introduce food items in small amounts. Little by little can help your baby to embrace new things. Make the food attractive. Use different ways of presenting or making meals so that your baby is keen to taste. Try to incorporate different foodstuff into meals that is already there in your baby’s diet. Mix and match tastes. Notice what suits your baby’s taste. This will help you to prepare meals as per her taste. Look out for allergies. See if your baby is allergic to any substance or particular foodstuff. Consult your pediatrician before consuming it again. Do not force your little one to eat anything. If your baby is not willing to intake some foodstuff this might be an indication of some allergy. Use the 4-day rule while introducing new stuff every time. If your baby dislikes certain taste or foodstuff, try to give its substitute. For example, if your baby dislikes curd, you can give her milk or paneer. You all must be knowing that the male body is much of lean mass than the female body. That is why there is a slight difference in male babies and female babies weight. There are certain numerals that tell you whether your baby is good in his or her developmental card. A Height and weight chart help you keep a check on your baby’s physical development. 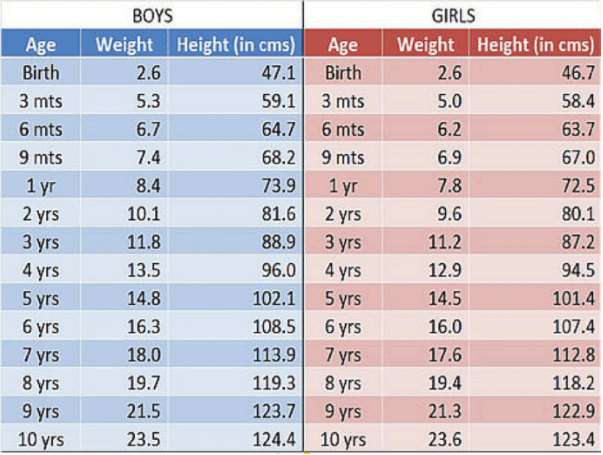 Given below is a reference chart to enable you to see if your baby lies within the ideal height and weight ranges. The above-mentioned ways can help your baby gain weight. Look for your baby’s age in the given charts and find her ideal weight and height. 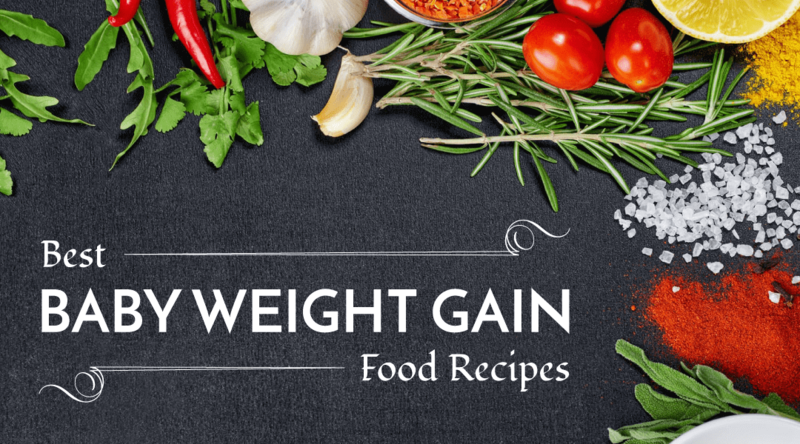 The energy dense food mentioned above helps your baby to gain weight. Do not forget to stick to the precautions stated above. Do Share your Experiences and Problems which you had while trying to make your baby gain some weight in the comments section below. But i want more information of food for 2 to 3 years baby boy.. This article was really helpful to me. Thank you once again for sharing such useful information. Thanks a lot for sharing, it seems very helpful .